A Very Special Holiday For Two! We know you will be delighted when you arrive! 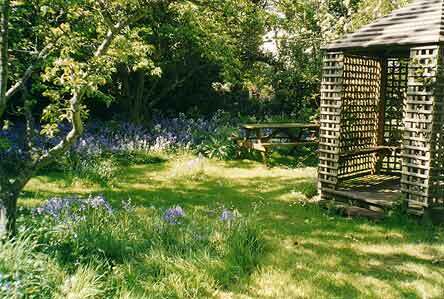 The gold award cottages are off the beaten track, deep in the countryside, about two miles from the nearest small supermarket, buses and village, and six from the nearest town (Ramsey). 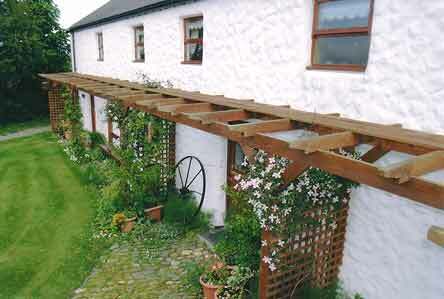 We have two adjacent cottages Thie Rhennie ("House of Ferns") and Thie Lough ("House of the Lake"). We will enjoy sharing Close Taggart with you and we want you to feel at home here. You will have complete freedom to do what you want, when you want; but we will be only too happy to give you the benefit of our local knowledge, including guided walks by arrangement. We will do our best to accommodate any special requests, such as short break holidays. There are no hidden extras. Gas, electricity and heating are all included in the price, plus a well-filled welcome basket, fruit bowl - and more! To ensure that all our guests enjoy a relaxing holiday, please note that accommodation is not available for children or pets; and Close Taggart is a no-smoking environment. We are very willing to assist with mobility issues, but unfortunately we are unable to accommodate full time wheel chair users due to the layout of the cottage. You can park close to the entrance, with a gravel/grassed area and cobblestones leading to two small entrance steps. Inside the cottage the kitchen and lounge are on the ground floor with normal width stairs leading to the bedroom and bathroom on the first floor. Make yourself at home at "Close Taggart - an Island of Tranquillity in the Island of Mann" "Ellan y Shee", as we say. Do you want peace, tranquillity and security? You will find them all at Close Taggart. Hidden away from today's noise and distraction, you will have a rare chance to experience the joy of living in the heart of the ancient Curragh of the Isle of Mann. Relax. The Curragh is a secret place. From Spring to Summer's end, hay meadows and hedgerows abound with flowers, hum with insects and echo to birdsong. In Autumn and Winter, the air hangs heavy with the scent of fallen leaves and wild fruits. 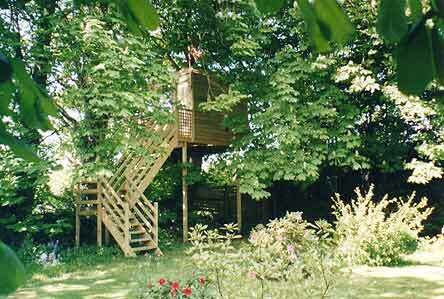 Follow a neatly kept private lane flanked by a stream and mature hedgerows to this former smallholding. 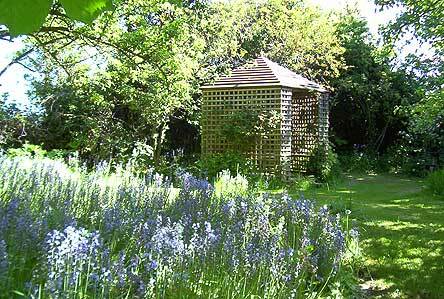 There you will stay in a delightful cottage, decorated and equipped to the highest standards. Enjoy the lovely secluded gardens that now surround this magnificent property, which you can use as a base to follow your holiday interests: walking, historic sites, museums, golf - and much more!